Joining forces in order to improve. With this in mind, DPC has established a number of national and international partnerships aimed at spreading its network and enhancing even more the services it can offer.  DPC is a founding member of GBrasil – Grupo Brasil de Empresas de Contabilidade, a group dedicated to standards of excellence that acts in an integrated and coordinated manner on behalf of companies and institutions seeking to outsource their accounting, tax, labor and paralegal services. With a reach extending throughout Brazil, the group is able to apply its professional know-how in an agile and distinctive fashion to meet all the varied demands of its clients – due to the diversified background of its professionals, the exchanging of ideas and the reputation that has been gained by its member organizations.  DPC is a member of the Intercontinental Grouping of Accountants and Lawyers (IGAL), a group with global reach that was created through the merger of two global business entities: the International Grouping of Lawyers (IGL) and InterContinental Consultants (ICC). Through this partnership, in addition to adding professional value to its business, DPC promotes reciprocal exchange within the accounting and legal spheres, in order to provide a full range of services to its clients and make a decisive contribution to the excellent quality of those services.